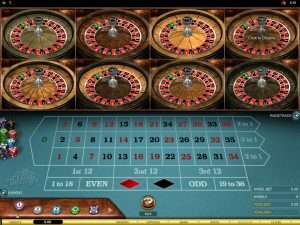 Are you a Blackjack or a Roulette fan? No matter, because the good people of 32Red Casino dedicated their latest promotion to all of you! The Clash of the Tables is starting and you are all invited to join the action! 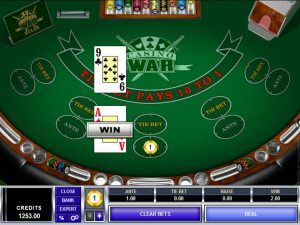 The total prize pool is set at £20,000, but £10,000 is reserved for Blackjack, while the other £10,000 will be shared among Roulette players. The promotion started on 30th May and will last until 12th June. Gamers only have to opt in and play any of the regular or live Blackjack and Roulette games. 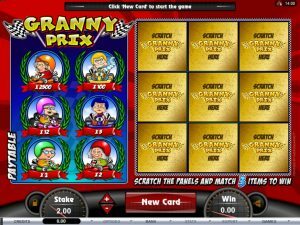 For every £10 wagered players will get one leaderboard point for one of the leaderboards, depending on which game you select, Roulette or Blackjack. You can try and top both leaderboards, since the first prize on both of them is set at £1,500. Just hurry up and join the Clash of the Tables as soon as possible, because time is slipping. Click Here to Claim The Attractive Promotion Now! 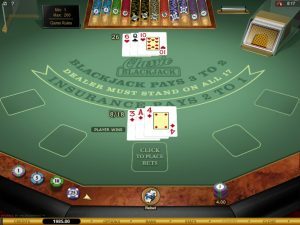 Can I Count Cards at Live Blackjack Tables?